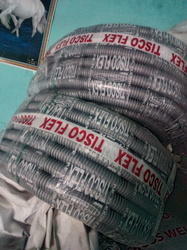 We are affianced in offering the finest quality Metal Wire Over Braided Conduit. 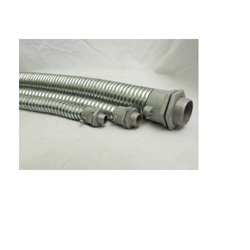 We are enlisted amongst the reckoned organization in the industry offering quality approved array of Flexible Metal Conduit that are rust resistant in nature and have high strength. It is a light weight versatile form of Flexible Conduits widely used in Raceways for electric Power control & communication Cables, Motor leads& in listed wire fixtures & assemblies.